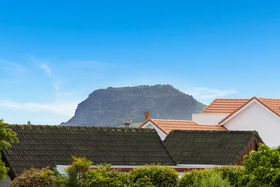 The theory of buying good real estate and waiting is a good one. 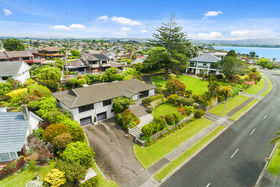 Especially when it is in Waratah Street, Matua. 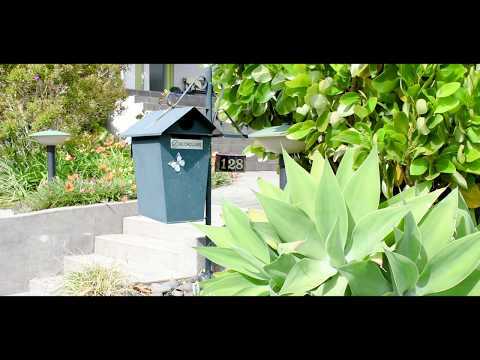 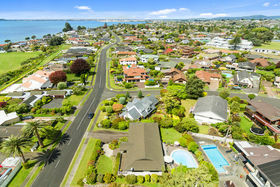 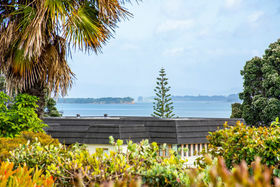 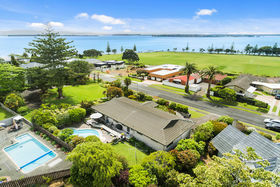 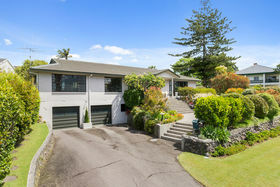 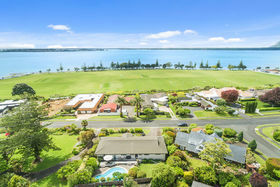 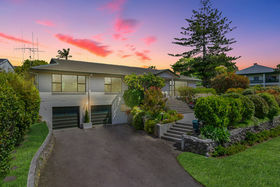 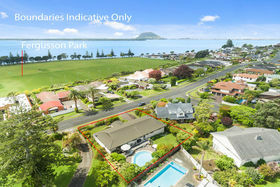 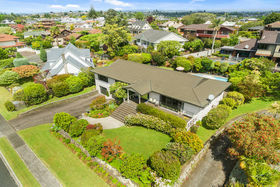 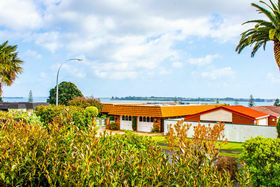 Surrounded by other very good quality homes and directly across the road from the iconic Fergusson Park and Tauranga harbour. 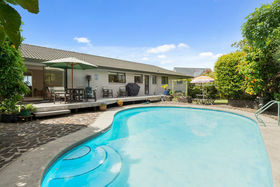 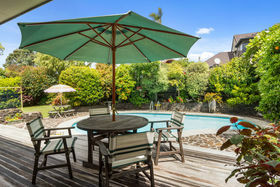 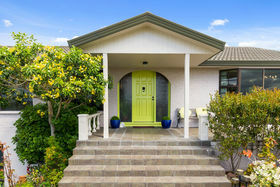 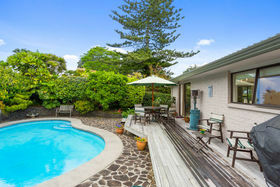 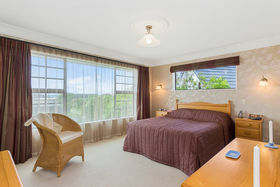 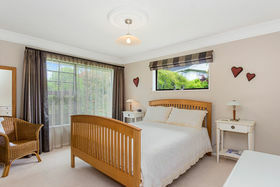 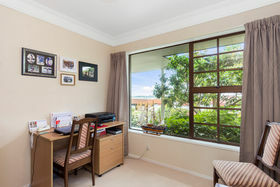 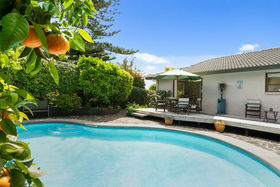 Positioned in a north facing location and perfectly placed for all the sun that is on offer. 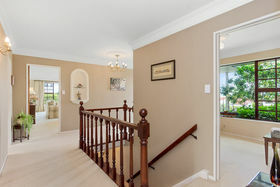 The family home is constructed of low maintenance building products and has excellent street appeal. 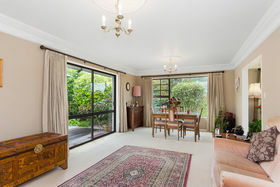 Inside the spacious home with its three double bedrooms plus office you will notice two living areas. 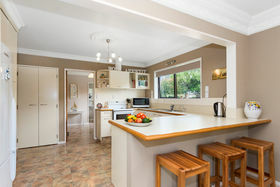 One is open plan with kitchen, dining and living which connects perfectly to the outdoor area and concrete inground swimming pool. 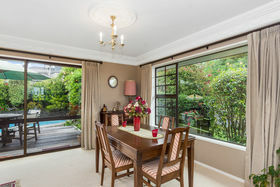 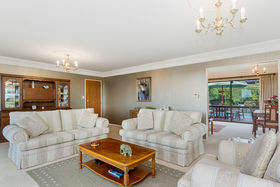 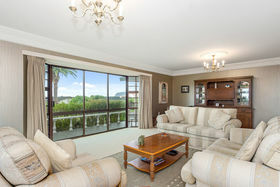 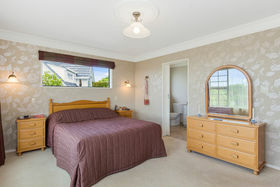 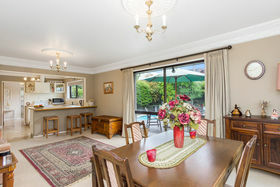 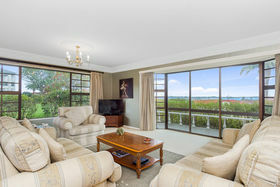 The second is a large family room with an outlook to the harbour. 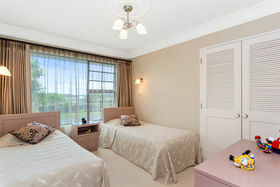 The family will enjoy not only the size of the home but how well everything is in proportion. 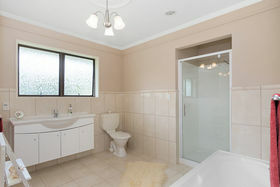 There are two bathrooms including ensuite. 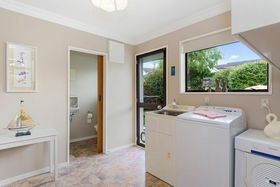 The large double internal access garage houses a utility room and has extra space for more cars. 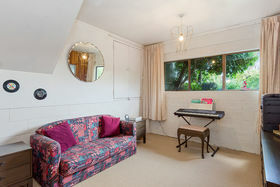 There is a workshop area. 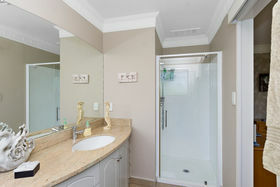 Put this one right at the top of your list.